Jamaica weather forecast at 5am Thursday, July 12, 2018 by the Meteorological Service Division. 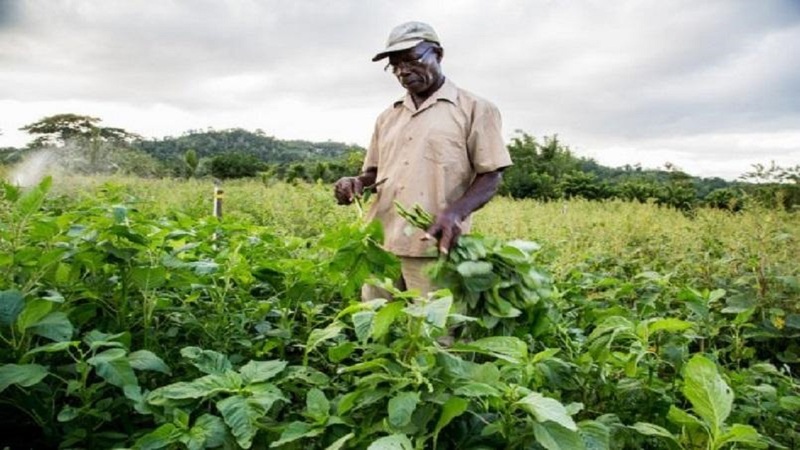 Comment… The High Pressure Ridge along with increased Saharan Dust is expected to limit rainfall across the island today through to Saturday. This Afternoon … Partly cloudy across most parishes. Isolated shower activity across western parishes. 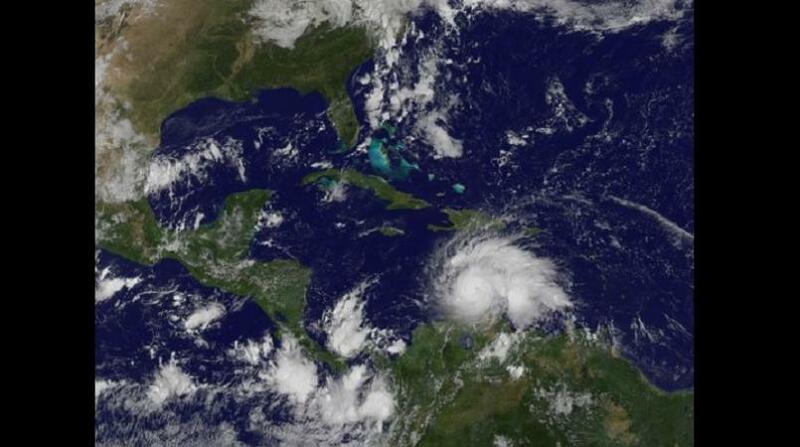 It is expected to be windy across southern coastal areas. 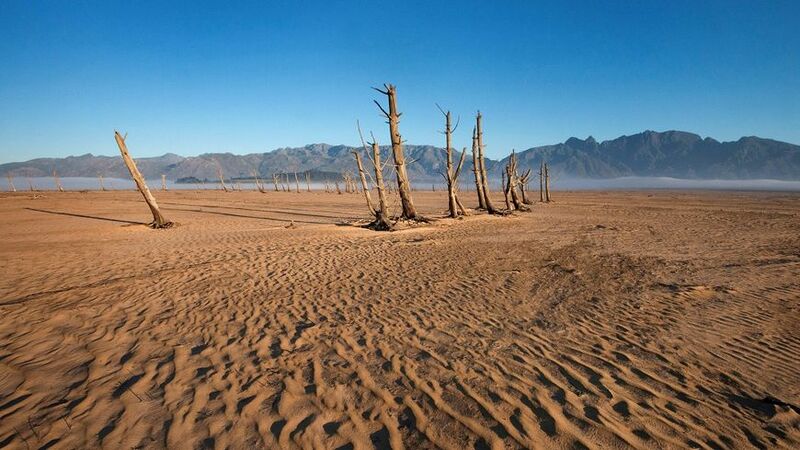 Maximum temperature expected for Kingston today… 34 degrees Celsius. Maximum temperature expected for Montego Bay today…34 degrees Celsius. Today: Wind… Easterly, 15 to 20 knots. Wave heights… 1.5 to 2.0 metres. Tonight: Wind… Southeasterly, 15 knots. Wave heights… 1.5 metre. North Coast....East southeasterly 15 to 20 knots. Wave heights ... 1.5 to 2.0 metres. South coast.... Easterly, 20 to 25 knots. Wave heights… 2.0 to 2.5 metres. A small craft warning remains in effect for inshore and offshore areas of the south coast due to strong winds and rough seas. 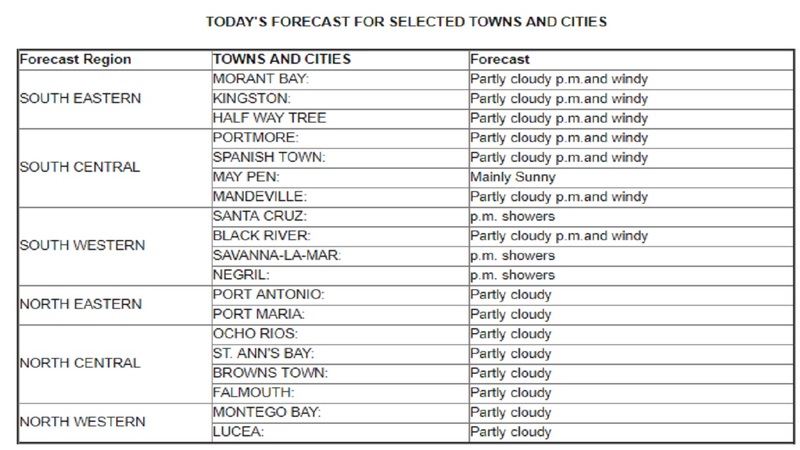 Friday:: Partly cloudy morning across eastern parishes, mainly sunny elsewhere. Isolated afternoon showers across sections of mainly western parishes. Saturday : Partly cloudy morning.Isolated showers across central and western parishes. Sunday: Partly cloudy morning. 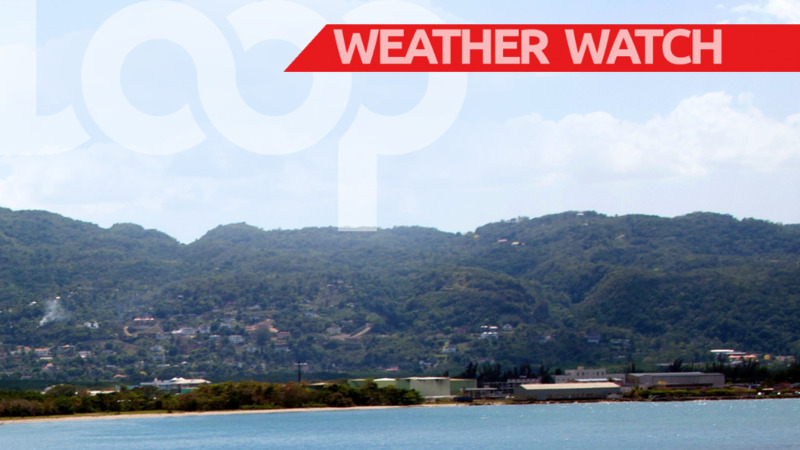 Isolated showers mainly across hilly interior sections of western parishes. The remnants of Beryl continues to produce showers and thunderstorms across the northern Bahamas.